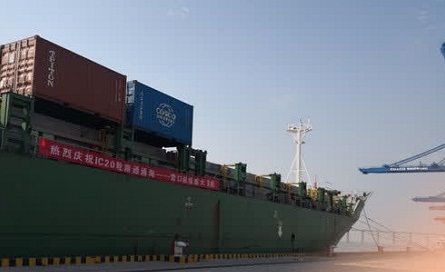 Nantong reported a year-on-year rise in foreign trade of 13.2 percent for January, 7.6 percent higher than the average for Jiangsu province. 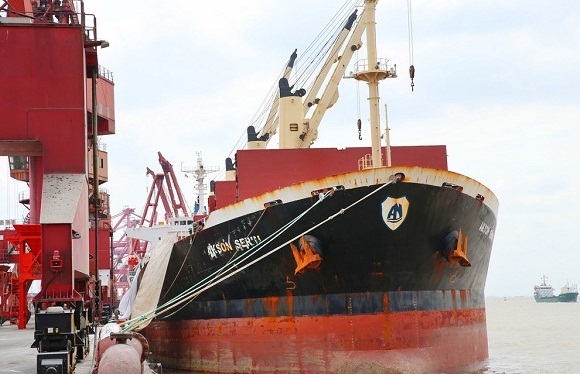 Throughput at Nantong Port reached 24.28 million tons in January, marking an increase of 20.4 percent compared to the same period last year. 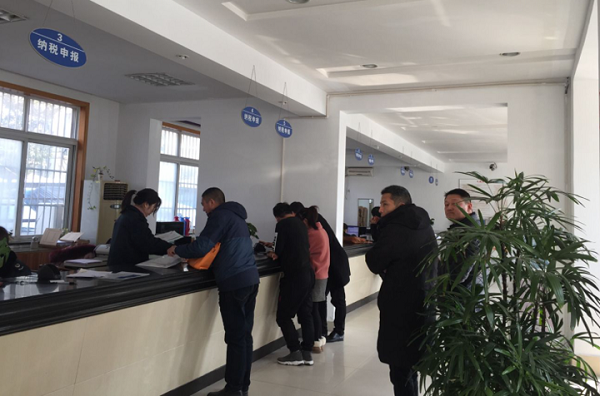 A total of 320 million yuan in vehicle purchase tax was levied in Nantong in January, a year-on-year increase of 18.29 percent, according to the city’s taxation bureau. 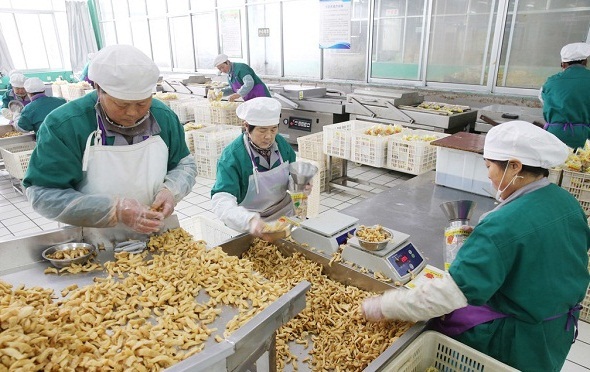 The export volume of agricultural products in Nantong reached $804 million last year, ranking first in East China’s Jiangsu province. 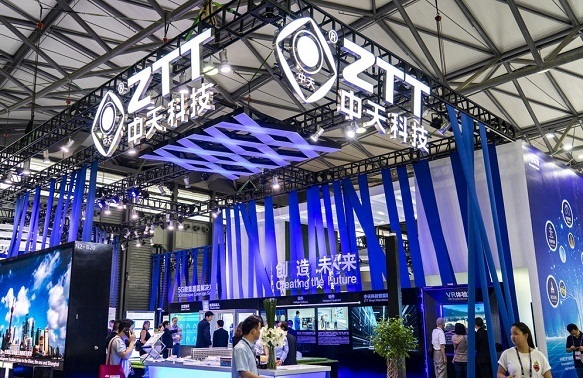 Nantong aims to increase their outbound investment by $800 million in 2019, with revenue of outsourcing services reaching $1.6 billion. 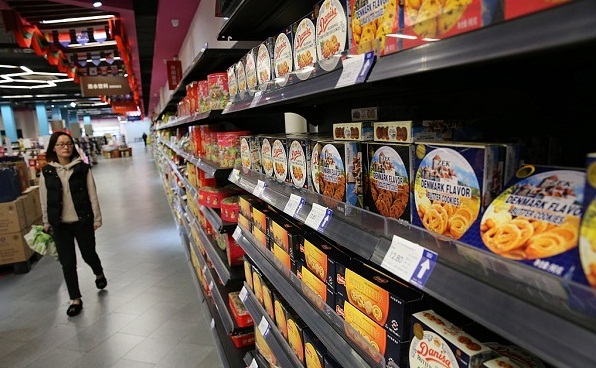 The value of Nantong’s imports and exports amounted to 254.29 billion yuan ($37.71 billion) in 2018, representing year-on-year growth of 7.7 percent. 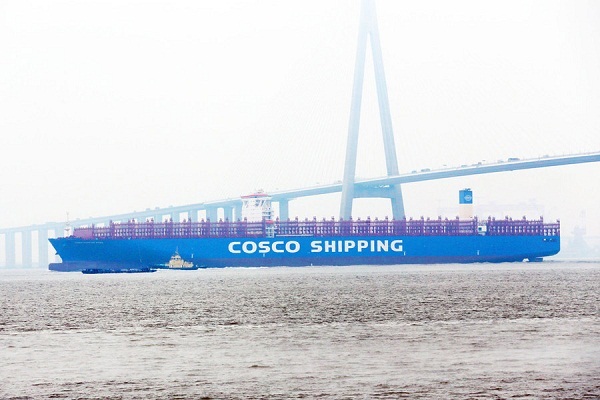 The first container vessel from Yingkou berths at the Nantong Port on Jan 16, officially launching the new water route between central and northern China for container transport. 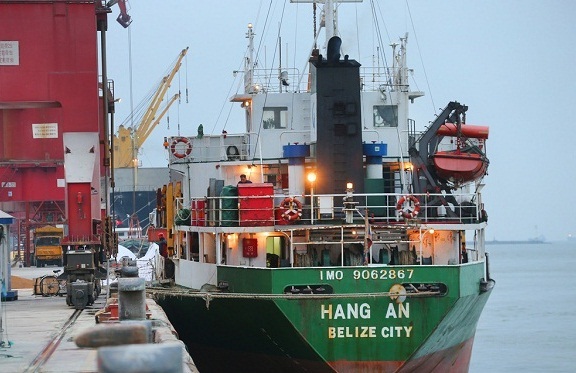 The shipbuilding industry in Nantong has made a significant breakthrough in transforming itself last year, according to the city’s maritime safety administration.